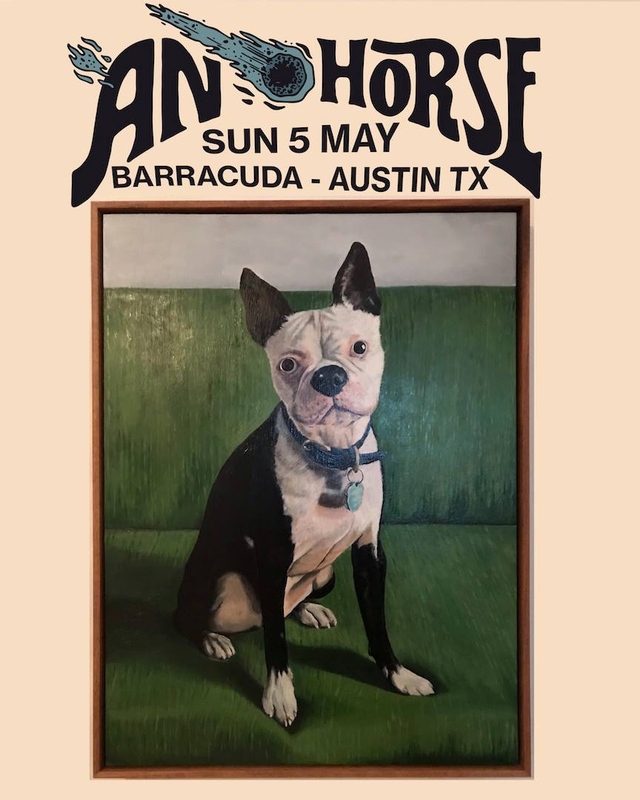 The Wooden Birds are making a name for themselves in and out of Austin so you better hurry to The Parish on Thursday night while you can still see them at such a small venue. Joining the Austinites on the stage are fellow locals The Mercers and Canadian musician Dan Mangan. Mr. Mangan is touring in support of the U.S. release of his debut LP Nice, Nice, Very Nice which came out last year in Canada. Latest single from Dan and his band “Road Regrets” can be found below.